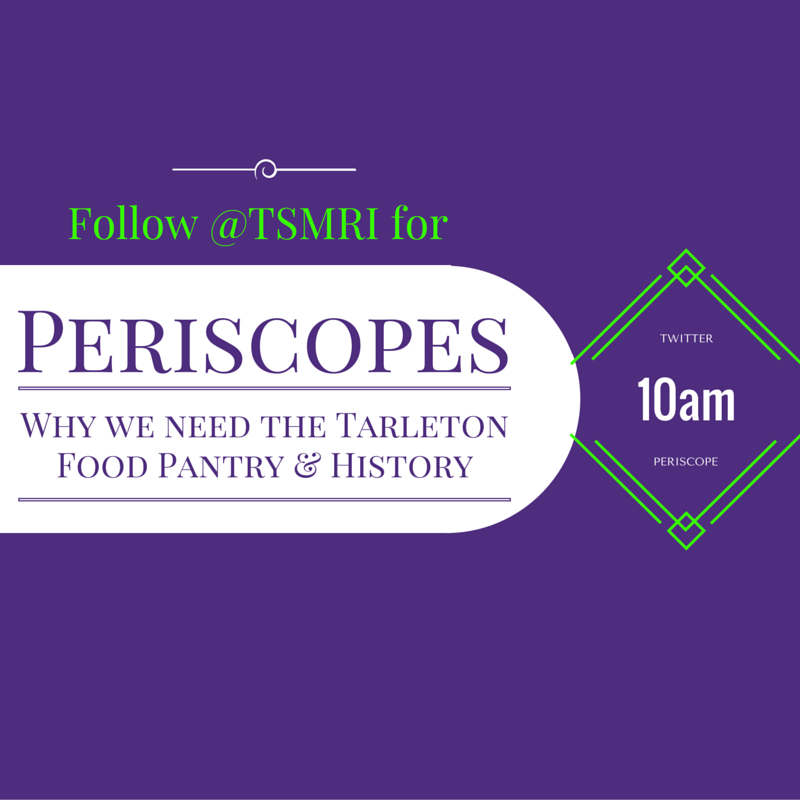 The Tarleton Food Pantry was started to combat food insecurity for students. 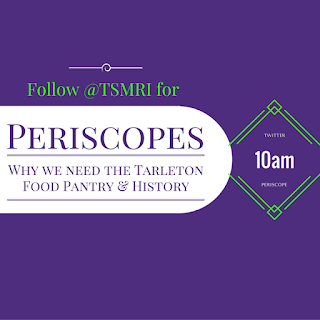 Professors were seeing the food scarcity affecting students and were giving those students food out of their own generosity. Instructors that were donating food to students decided to create an initiative to service more students in a more sustainable way by developing the idea of an on-campus food pantry. A food pantry was already stationed in Stephenville, but students now have a greater chance of utilizing the food pantry now that there is an option more easily accessed by them.